This high end coding Class will resize and crop any image without squeezing or stretching and save it in any location in your web server or any location you decide. 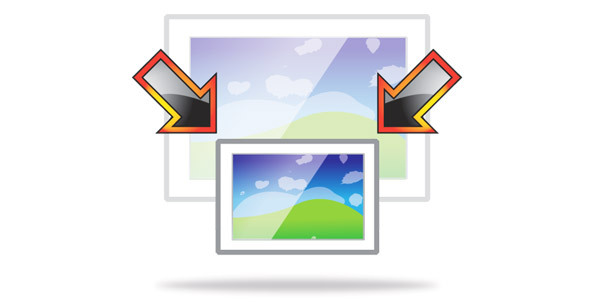 It is very useful for uploaded images in your website or application or any stored images in your folder. viewed with black areas if it is not fitted to the image area box determined by the website. 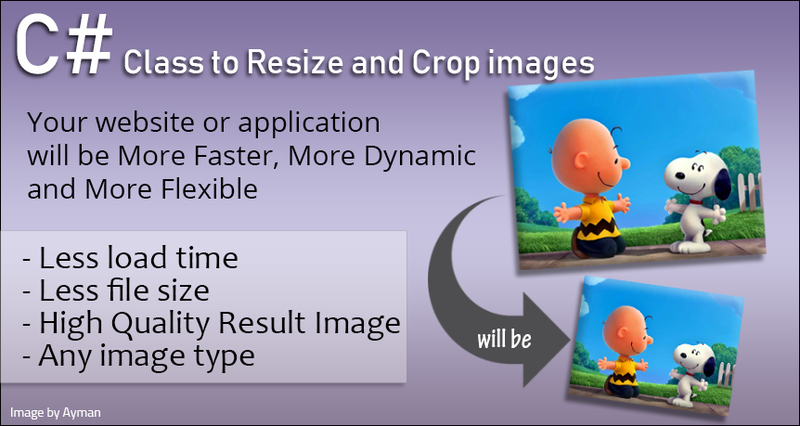 will not be squeezed or stretched , the result is a perfect image quality with true resolution. - Save the image with new type (png, jpg, bmp, gif, ico), ex: from ".png" to ".jpg". Ready for any future questions after purchasing the service.